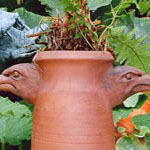 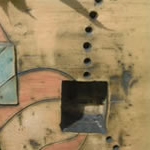 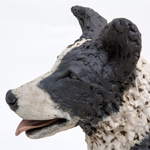 Jon creates individually made ceramic animal based sculptures which are full of character and humour and will adorn both your inside and outside space. 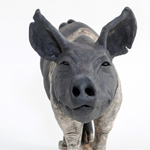 A sense of humour and a keen observation of nature is the driving force behind the figurative sculptures of Jon Barrett-Danes. 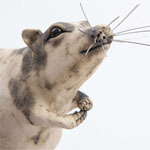 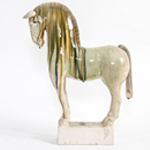 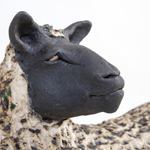 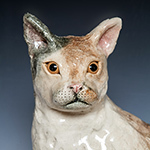 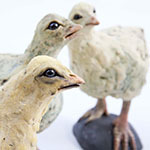 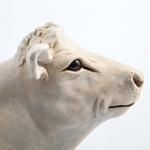 His range of ceramic animal sculptures includes sheep and lambs, pigs, chickens, cows, rats, horses, sheepdogs and cats and mice.